We found 41 holiday homes matching your search criteria. 8 berth caravan with stunning views of Isle of Arran, 5min walk from all amenities but in a quiet, tranquil setting. Town Centre and beach 10min drive. Heads of Ayr farm walking distance. 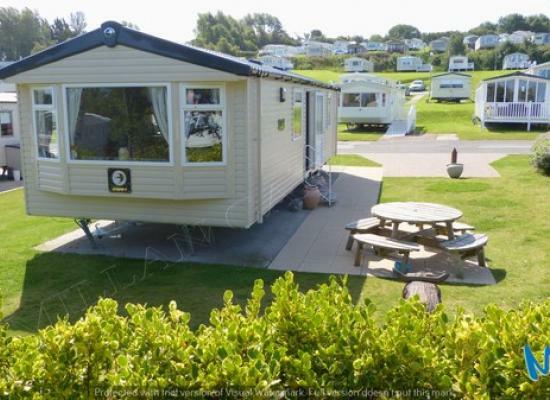 Bright spacious modern centrally located 3 bedroom caravan at Craig Tara Holiday Park in Ayr. Close to all indoior and outdoor facilities, shops, restaurants , beach and car parking . Well maintained and cleaned to a very high standard. 3 bedroom caravan with full wrap round decking available for private hire. Lovely area with easy access to complex. 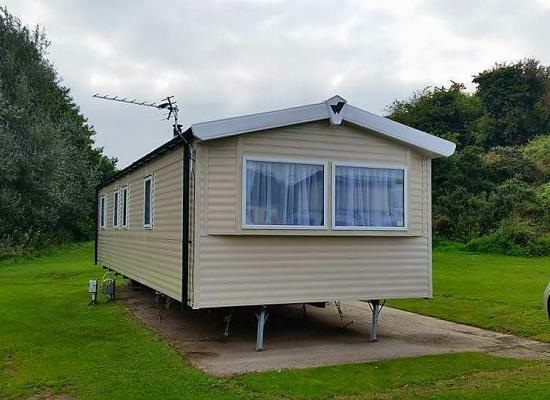 Very comfortable caravan close to all park amenities and to the beach. Lots of things to do on the park but if you decide you want to go out for the day there is many interesting places to see in Ayr. I take booking for full weeks holidays too. 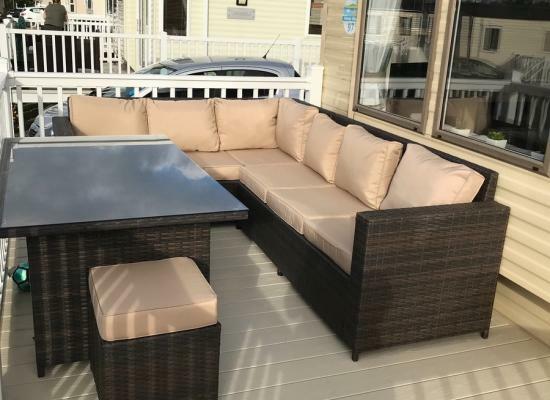 Luxury brand new 2018 Bordeaux platinum caravan with sea view 3 bedrooms, central heating & double glazing private parking. Willerby Salsa eco caravan great location and situated near all of the complex you can find me on Facebook at mckinlays caravan hire @ Craig Tara I am a verified owner so that gives you piece of mind. 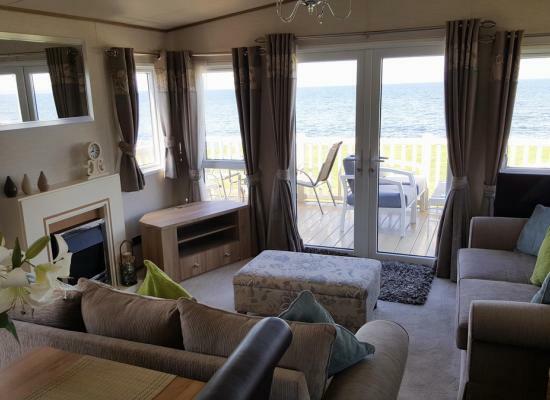 Beautiful 2 bedroom platinum caravan located in Ayr Bay View at Haven Craig Tara Holiday Park. Situated on the front row. With unobscured sea views over the Ayrshire coastline, Isle of Arran and Mull of Kintyre. Large corner plot in a small culdesac, great for children and a 4 minute walk from main attractions, no hills. 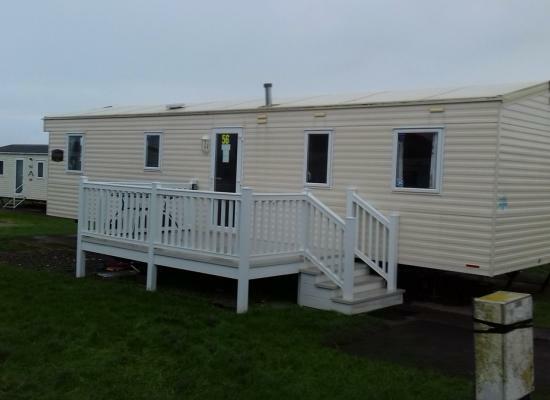 Static caravan for rent at Craig Tara outside Ayr. 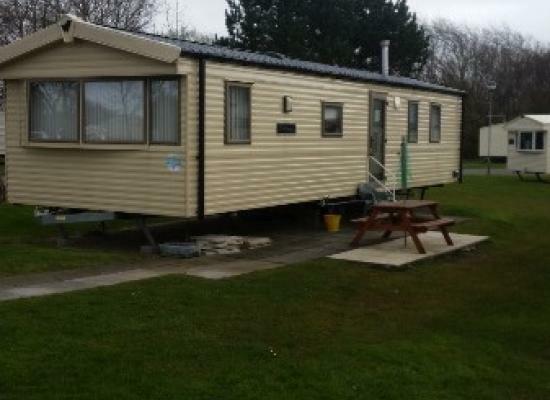 Fully equipped caravan with all you need for a fun filled family holiday. 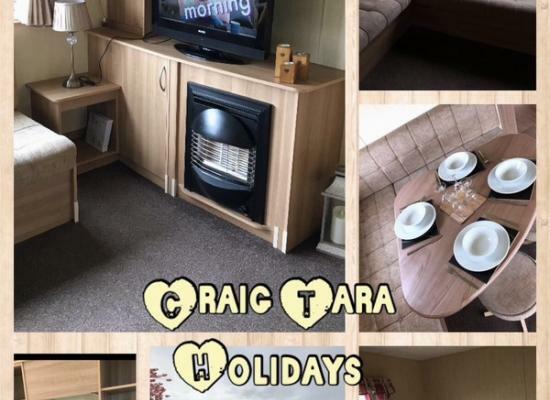 Located on the picturesque Ayrshire coastline and boasting day and night-time entertainment, Craig Tara is a great place for a fun filled, action packed family holiday. There's something for everyone at this first rate park. Under 5s will love the Playroom or the fun activities in the PAW's Club. Older children can enjoy a fun packed time with Rory and Bradley's FunTime, while teenagers can select from a range of activities at T-Co. Plus the SplashZone heated indoor Funpool with its flumes will be a hit with all the family. In the evening you can choose to eat in the restaurant, have a quiet drink in the Café Bar or enjoy the family shows and entertainment in the ShowBars.